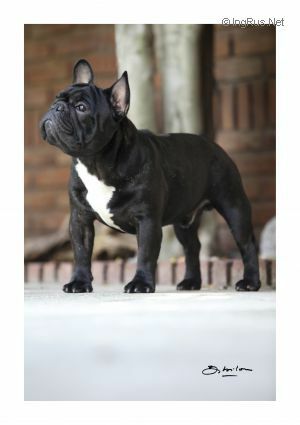 STARS TEAM AZZARO AVLIS & BLOA - World Pedigree DataBase French Bulldog, French Bulldog Pedigree DataBase. #1 ALL BREED JR ARGENTINA 2013!!! #1 MEJOR DE RAZA ARGENTINA #1 ALL BREED 2014!!! AMERICAS Y EL CARIBE CH.